As society and children change, so does education. I was inspired to write about the changing role of teachers and teaching in What is a Teacher Part 1 because of a few conversations I had with fellow teachers on teaching and social media. 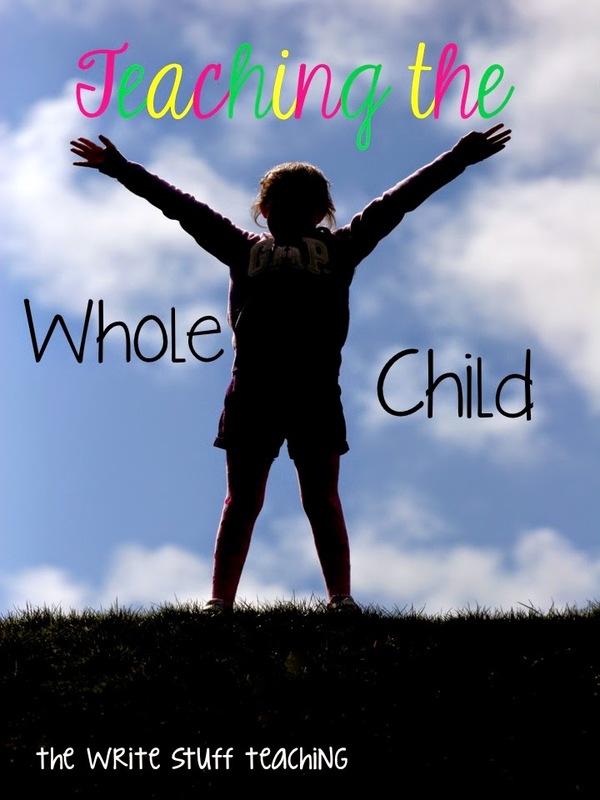 So what exactly does “teaching the whole child” mean and what are some ways to achieve this without adding more to your already crazy busy days? Teaching the whole child means developing the intellectual and cognitive, social and emotional, physical and language skills of children. 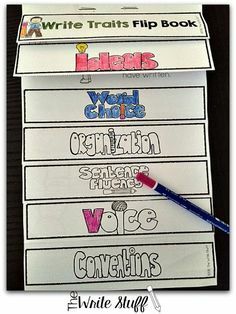 Teachers have always been great at teaching students new things through lessons, activities, themes etc. and supporting their intellectual development. 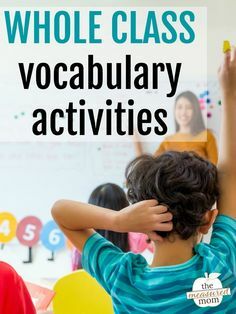 Language skills, friendship lessons, and physical activity have always been part of the day. 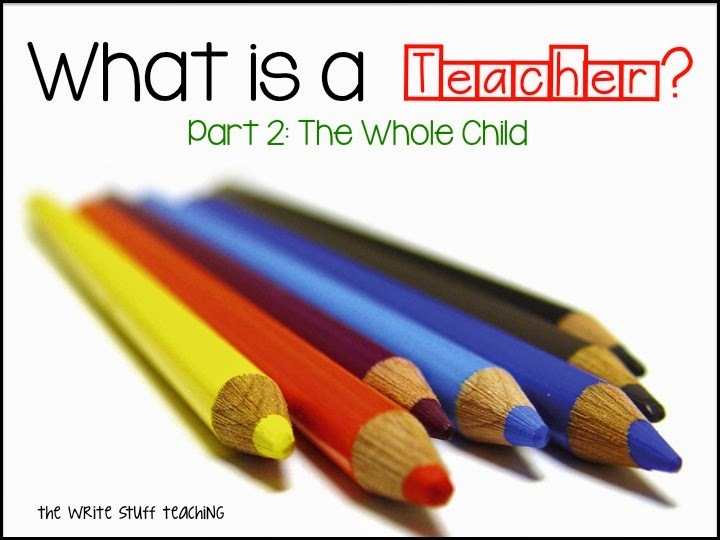 So how is teaching the “whole child” any different than what we are already doing? Have you heard of the phrase “begin with the end in mind?” That’s the way I look at teaching. If we want our students to be kind and compassionate, independent and hard working, well behaved and respectful to others, why not start with that as your plan and work backwards with your lessons to achieve this. 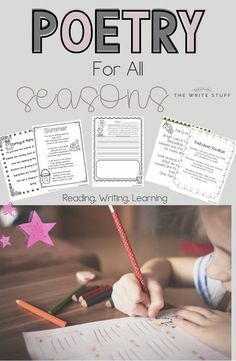 These kind of students are the ones that learn best so why not START with these traits and integrate curriculum into the lesson instead of starting with the academic component and spend all of your time on management? 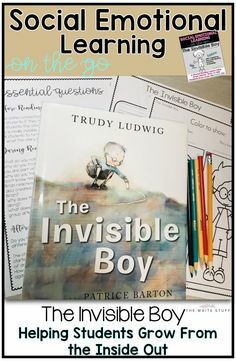 When we are talking about the INTELLECTUAL part of the child, we are not referring to how much content a child knows but rather their ability to think critically about the content that they are learning. COGNITIVE skills refer to attention, memory, logic and reasoning, auditory and visual processing and processing speed. 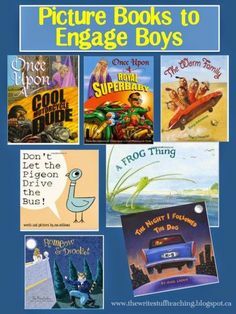 All of these are critically important to learning. Often we take kids at how they are currently working and provide content. I suggest that we take the time to help students develop better skills in this area first. 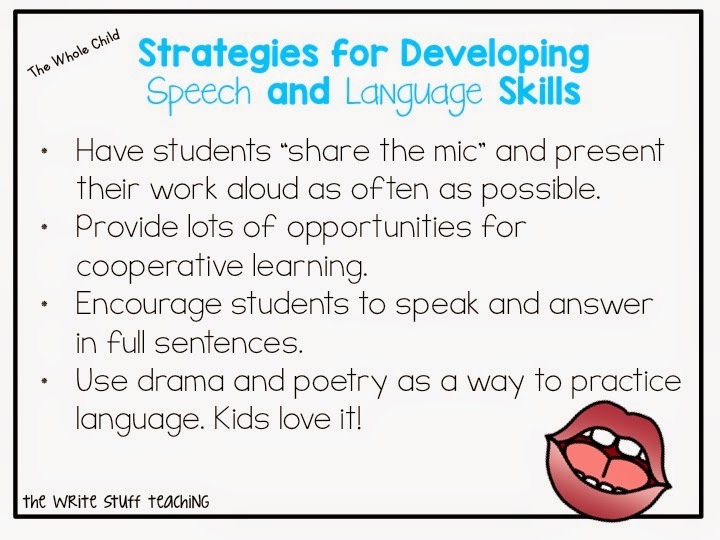 SPEECH AND LANGUAGE SKILLS refer to effective communication, written language skills and building vocabulary. 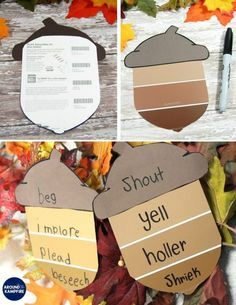 Providing students with the tools to become effective communicators not only will help them in school and life later but the spill over into the social and emotional realm will be evident. 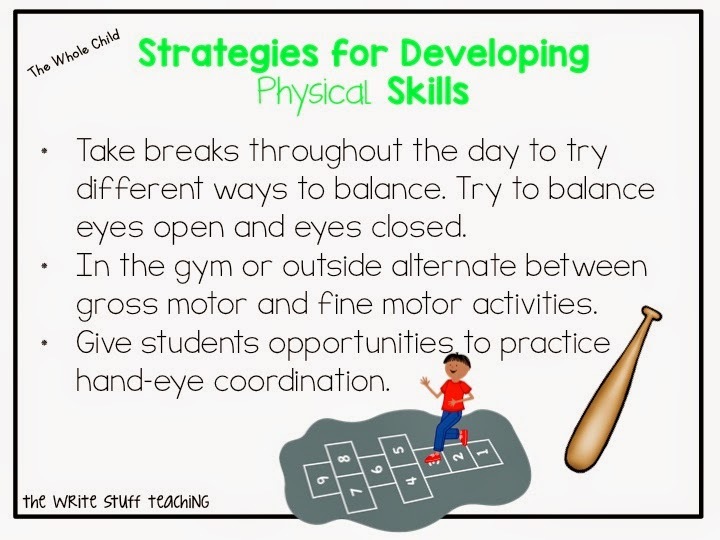 PHYSICAL skills are usually developed in gym class and/or on the playground. But an important aspect of physical skills is the development of balance. If we provide more opportunities to practice balance, students might be more able to focus and this will improve their cognition. 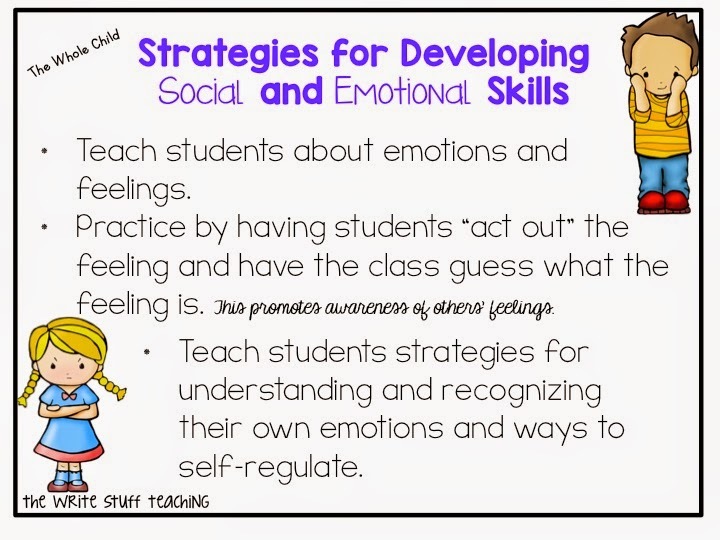 The SOCIAL AND EMOTIONAL skills refer to relationships, self-confidence and self-esteem, positive behavior and also the ability to express feelings and emotions. 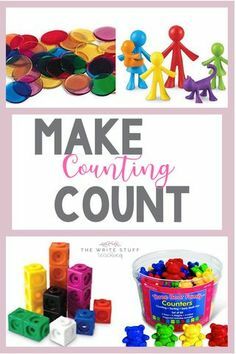 Planning lessons with the whole child in mind will not only benefit the child but will help create a classroom environment where students want to learn and they are happier and more alert. Happy students = happy teacher = happy days!